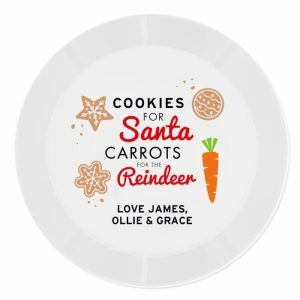 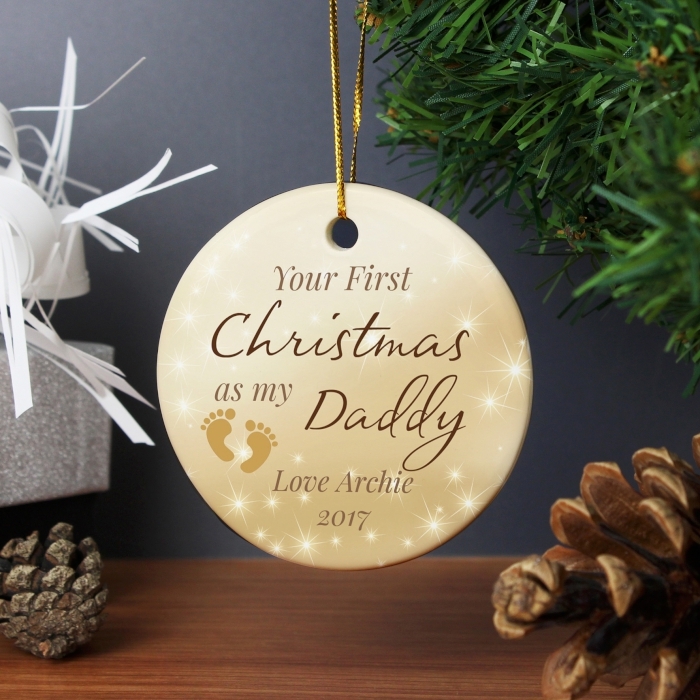 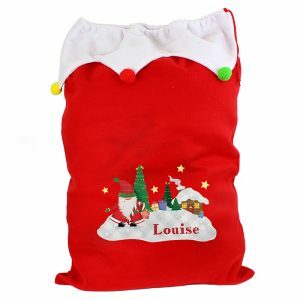 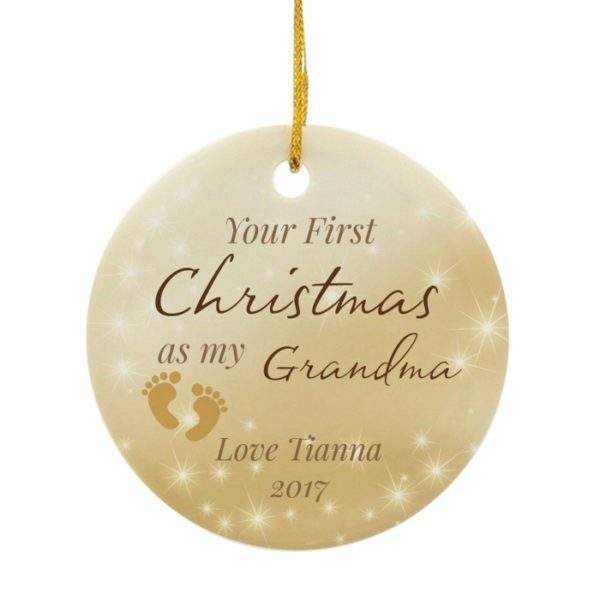 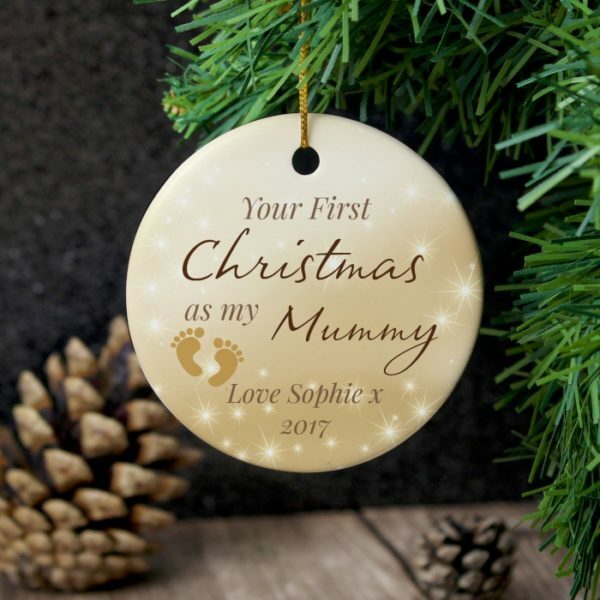 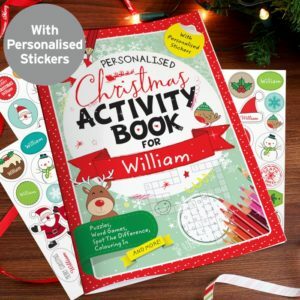 Perfect for celebrating the recipient’s first Christmas as a Mummy, Daddy, Sibling, Grandparent etc. 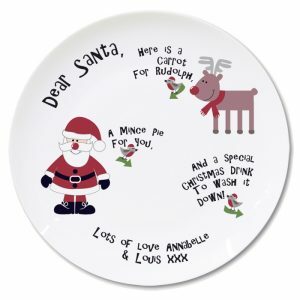 This charming flat ceramic decoration can be personalised with a role up to 8 characters (e.g. 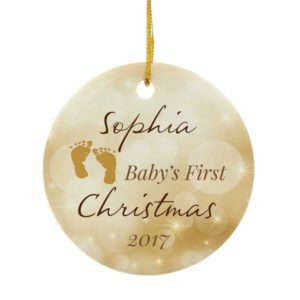 Mummy, Daddy, Sister), a line of text up to 15 characters and a year up to 4 characters.